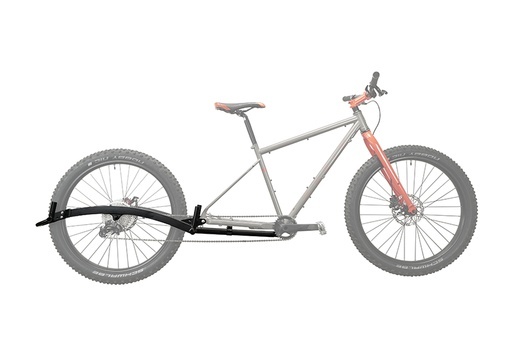 Ounce for ounce, inch for inch, dollar for dollar the best way to add serious hauling capacity to an existing bike. 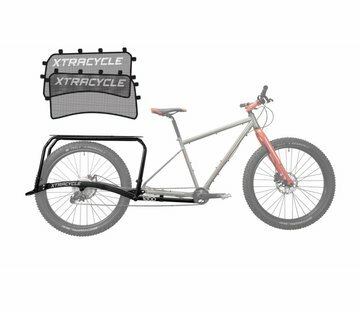 The Leap kit is a total redesign of the Xtracycle Freeradical frame that started it all. 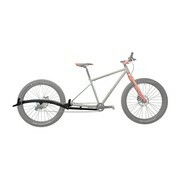 The Leap can turn nearly any bicycle into a cargo bike. 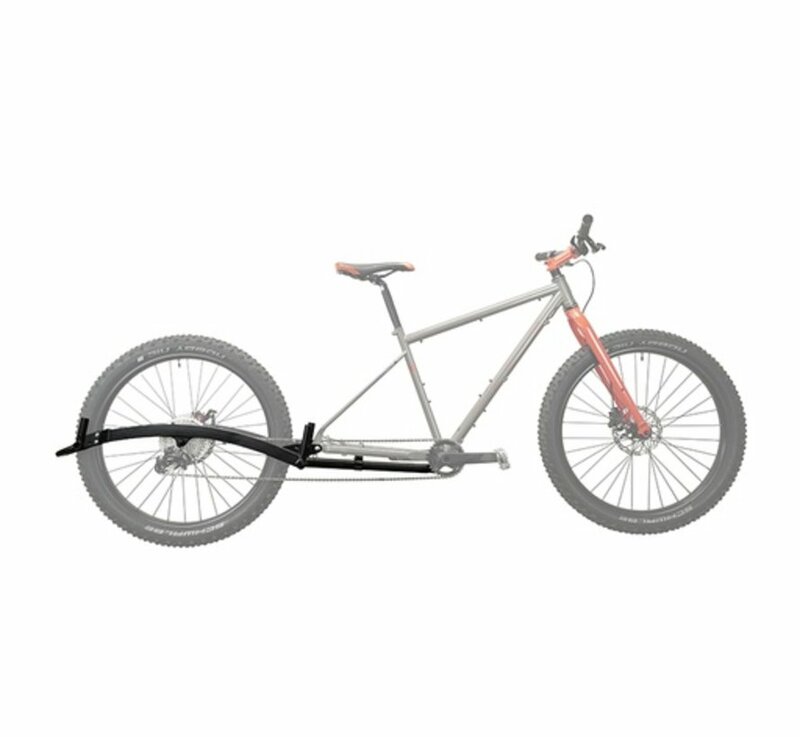 The Leap BYOR kit includes only the base frame.This is great if you want to build your own deck, or have parts from an old longtrail build that you’d like to swap over. The Leap Bring Your Own Rack Kit includes only the base frame.